If you’ve ever wondered what you’ve looked like while praying, here’s a peek at it. 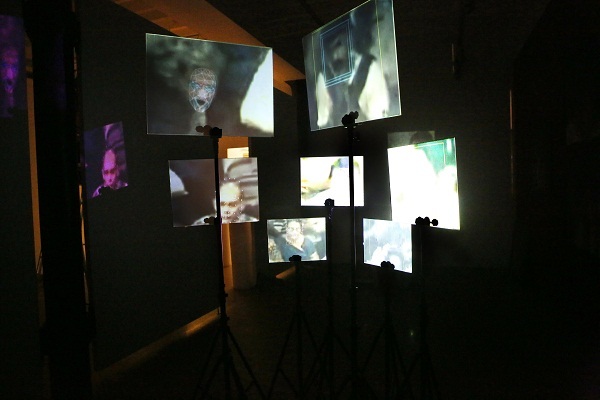 Fabien Charuau, known for his art and photography works, has on display a video installation, Been Seen Trying, at the LOOP Video Art Fair in Barcelona, Spain. 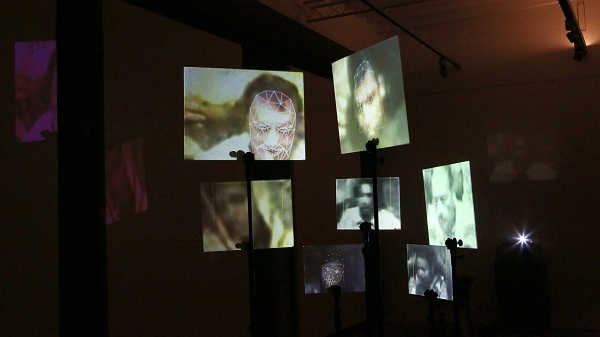 Presented by Mumbai gallery Chatterjee & Lal, the room-wide installation includes pixelated images of a crowd at prayer. 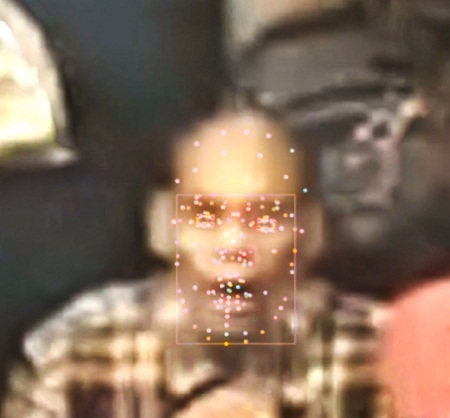 With footage sourced from online darshans or prayer ceremonies, Charuau then uses face recognition software to project individual faces onto a glass pane. Been Seen Trying is on display at the LOOP Video Art Fair, Spain (Space 24, Hotel Catalonia Ramblas, Barcelona) till June 6, 2015.